Martín Espada was born in Brooklyn, New York in 1957. His latest collection of poems from Norton is called Vivas to Those Who Have Failed (2016). Other books of poems include The Trouble Ball (2011), The Republic of Poetry (2006), Alabanza (2003), Imagine the Angels of Bread (1996), and Rebellion is the Circle of a Lover’s Hands (1990). 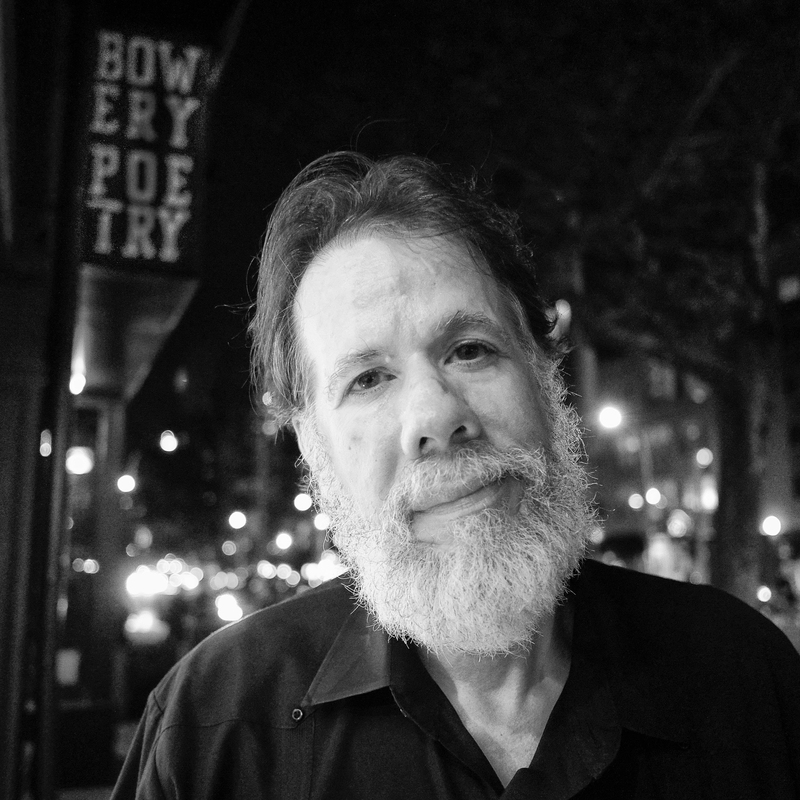 He has received the Ruth Lilly Poetry Prize, the Shelley Memorial Award, the Robert Creeley Award, the National Hispanic Cultural Center Literary Award, the PEN/Revson Fellowship and a Guggenheim Fellowship. The Republic of Poetry was a finalist for the Pulitzer Prize. His book of essays, Zapata’s Disciple (1998), was banned in Tucson as part of the Mexican-American Studies Program outlawed by the state of Arizona, and has been issued in a new edition by Northwestern University Press. A former tenant lawyer in the Latino community of Greater Boston, Espada is a professor of English at the University of Massachusetts-Amherst.